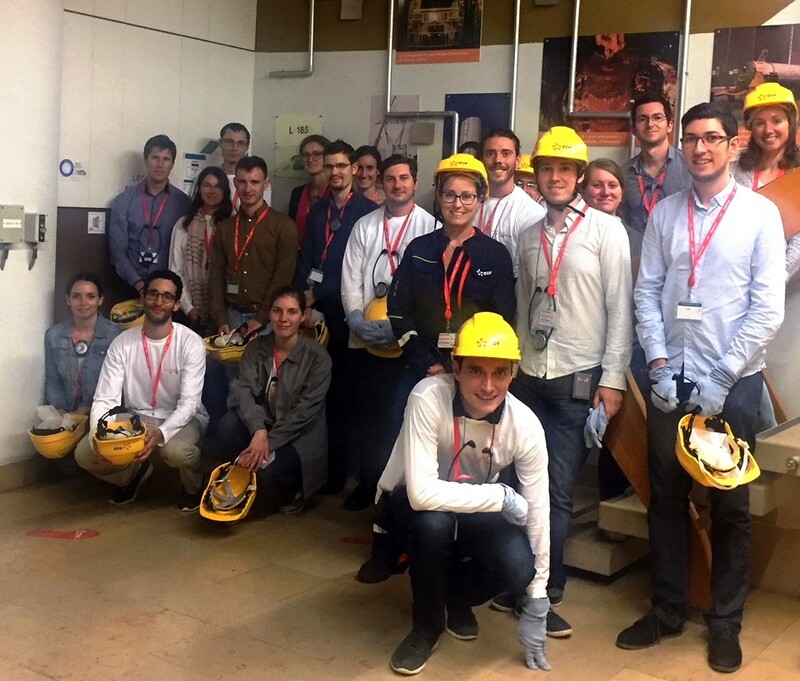 On June 19, ROBATEL Industries’ teams accepted the invitation of the SFEN Young Generation and EDF for the night session visit of the decommissioned nuclear power plant of SUPERPHENIX (FNR). On this occasion we saw the progress of work of the biggest reactor being decommissioned (1240MW). Moreover we were pleased to see on site the lid core’s frame recently supplied by ROBATEL Industries.